At least three well-known suppliers of NAND flash-based products — ADATA, PNY, and Team Group — are gearing up to start selling their 512 GB microSDXC cards next month. 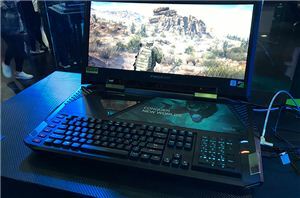 The products will offer similar performance-related specifications and will certainly not be cheap. However, with 512 GB microSDXC cards available from multiple suppliers, their prices will not hit the ceiling due to competition. 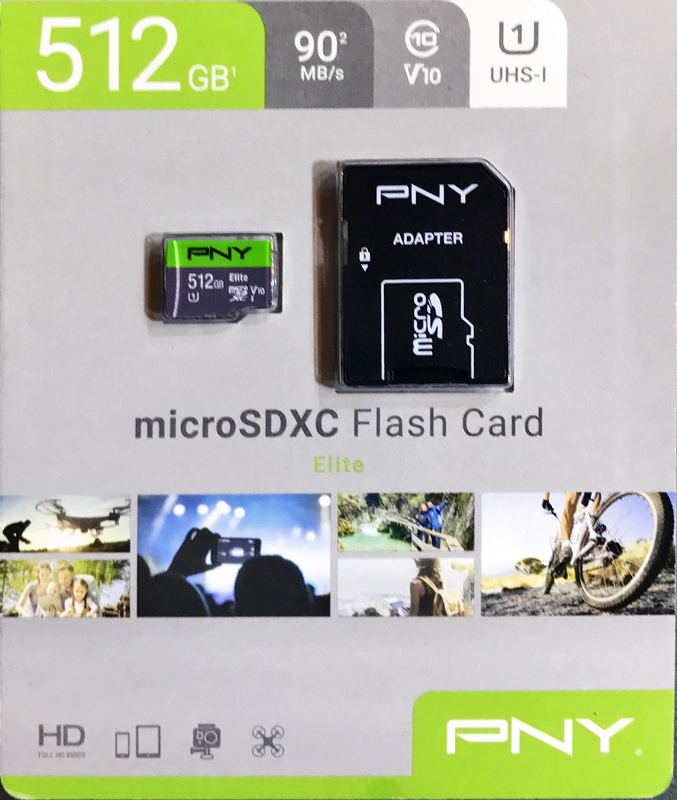 The 512 GB microSDXC cards from PNY and Team Group use the SD 3.01/UHS-I bus to deliver up to ~90 MB/s data transfer rate. The cards carry the Class 10 and UHS Speed Class U1 badges that which guarantee that they support at least 10 MB/s minimum sequential writing speed, which is enough for taking pictures and FHD videos. 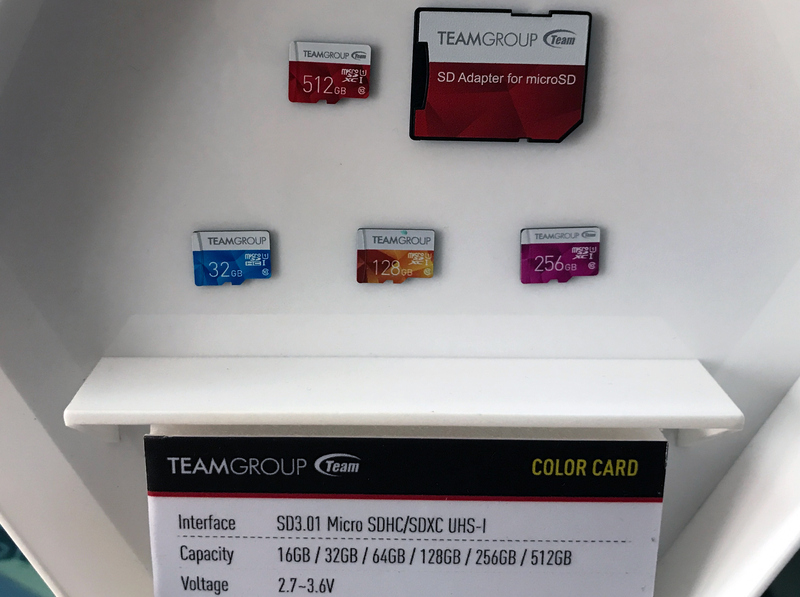 In fact, specifications of the cards are similar to those of a 512 GB microSDXC card by Integral launched earlier this year. The 512 GB microSDXC cards from PNY and Team Group do not support any Application Performance Classes and therefore might not be suitable for huge mobile games or VR applications. 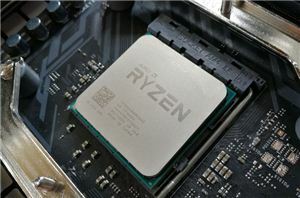 Meanwhile there is a growing number of Nintendo Switch owners who want high-capacity cards to store their games, so the new cards may get popular among such people (provided that their performance is enough). 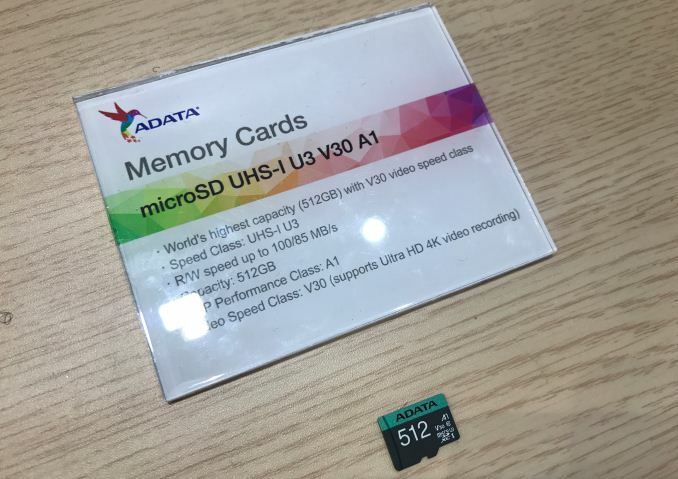 Although ADATA’s 512 GB microSDXC card also relies on the UHS-I bus and supports read speed of up to 100 MB/s and write speed of 85 MB/s, it has an important advantage over competing offerings from the three aforementioned companies: it carries the Application Performance Class 1 (A1) badge. The card provides a sustained sequential performance of 10 MB/s, a performance of 1500 random read IOPS as well as 500 random write IOPS. Therefore, ADATA’s 512 GB microSDXC card can be used to store and run applications. 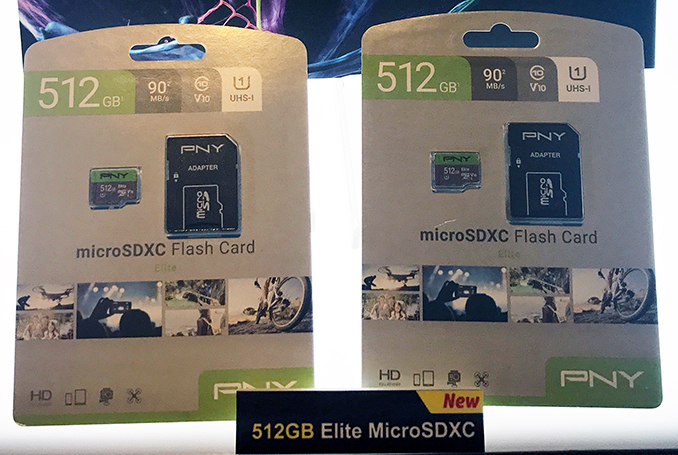 Both Team Group and PNY intend to start shipping their 512 GB microSDXC cards sometimes in July. By contrast, ADATA plans to ship its 512 GB microSDXC product in August (a bit later, but with A1). As usual, actual availability will depend on the region and other factors. As for pricing, the three companies do not share their MSRPs just yet, but certainly such cards will cost quite a lot. For example, Integral charges around $350 per card, but at present it simply has no competitors and can charge any sum it likes. 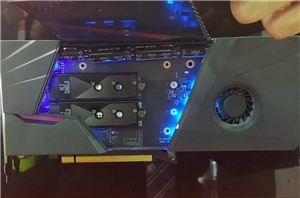 The Adata card looks far superior. Not only is it A10 rated, but also V30, meaning pure write loads shouldn't dip below 30 MB/s. I can't see any markings regarding that on the Team Group cards, but the PNY is V10 only. Of course, this could mean that the Adata card can sustain 31MB/s writes and the PNY one 29MB/s writes, given that there's no tier in between here, but it's still likely that the Adata one is significantly faster. "Then I started ripping my DVDs and downloading random videos from YouTube"
The former: why do you need all of them on your phone? Do you regularly spend 2+ hours on public transportation? Looks like sales of the other card sizes has fallen... "Quick release the next one in the line of releases!" "How should we price this?"